How to Operate Claw Crane Machines is More Profitable? 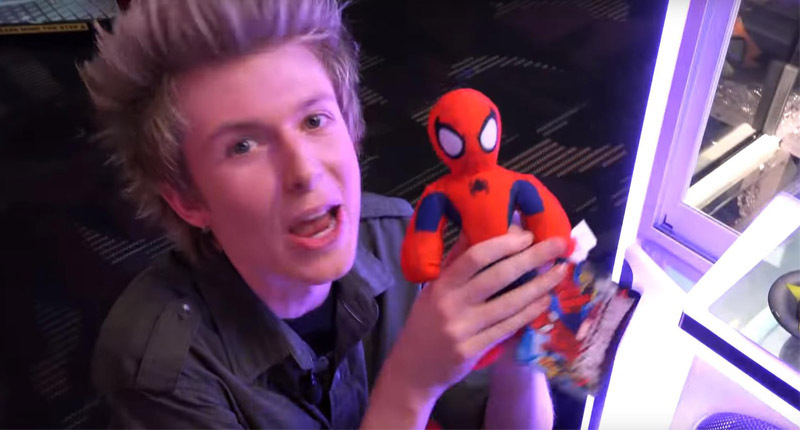 Claw crane machines are exciting for the players and profitable for the owners. Kids and adults alike are drawn to these games of skill in a bid to pick up and receive one of the cute plush toys or other valuable prizes. Claw machines are arguably the most profitable arcade games ever and are likely to remain popular with players well into the future. These games are successful because everyone enjoys winning a prize. 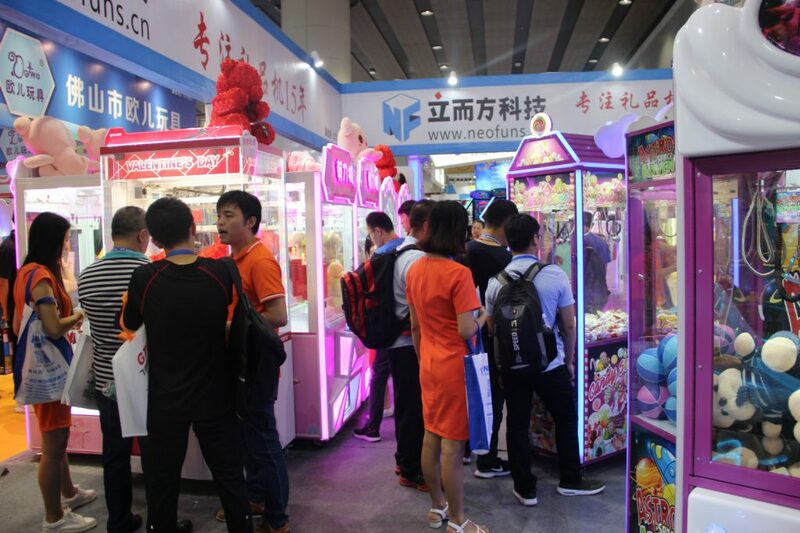 In order for crane machines to remain profitable for the operator of the machine as well as enjoyable to the player, these claw machines must be operated correctly. 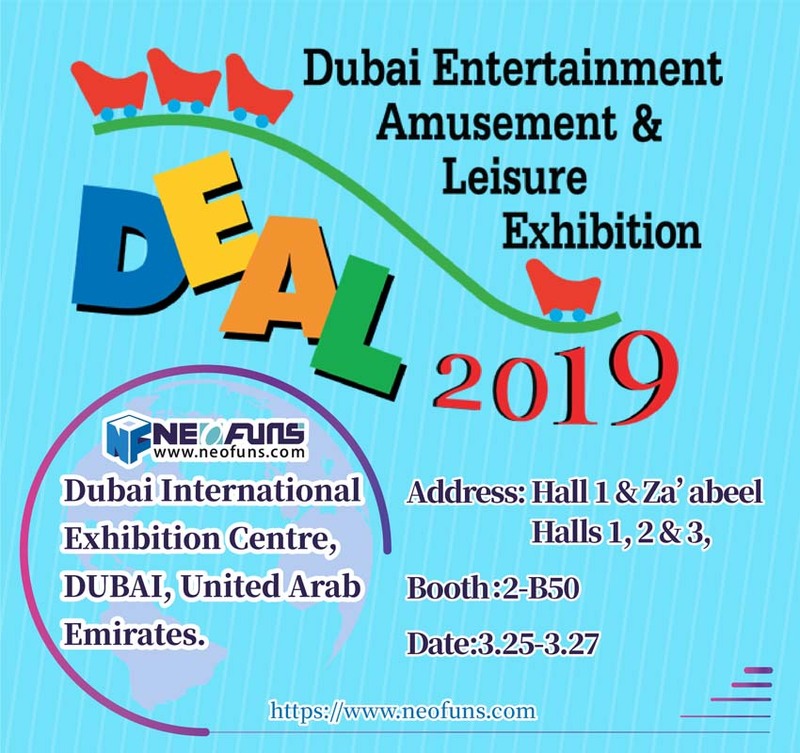 This means keeping the game well lit, clean inside and out, toys or plush animals well placed and organized and most importantly, making sure that the crane machine provides the correct amount of winnings to the player. 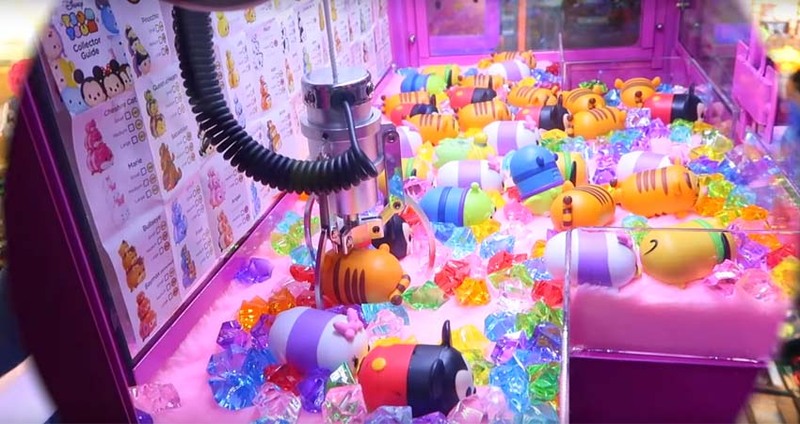 These claw machines must be viewed as a crane vending machine, dispensing product out at a profitable rate for the operator while providing an adequate reward for the player. Equally important in operating the games is choosing the right prizes to dispense. The player must perceive value in playing the game. Since we are targeting a large group of the population; both men and women, children and adults, it is imperative that we choose large, high quality, licensed or highly recognizable toys. It is also important to change these with the new product on a regular basis so repeat customers do not lose interest with the same product over time. Claw Arcade Game Machines and Skill Crane Machines For Sale that dispense captured plush toys and prizes. Claw crane machines are exciting for the players and profitable for the owners. Claw machines are arguably the most profitable arcade games ever and are likely to remain popular with players well into the future.